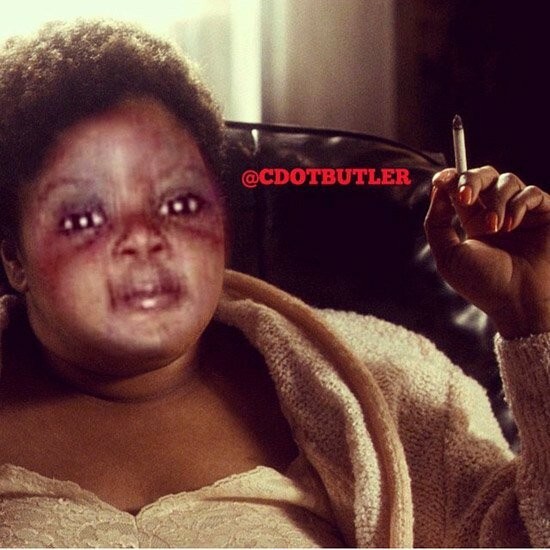 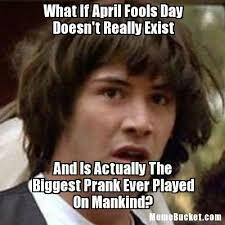 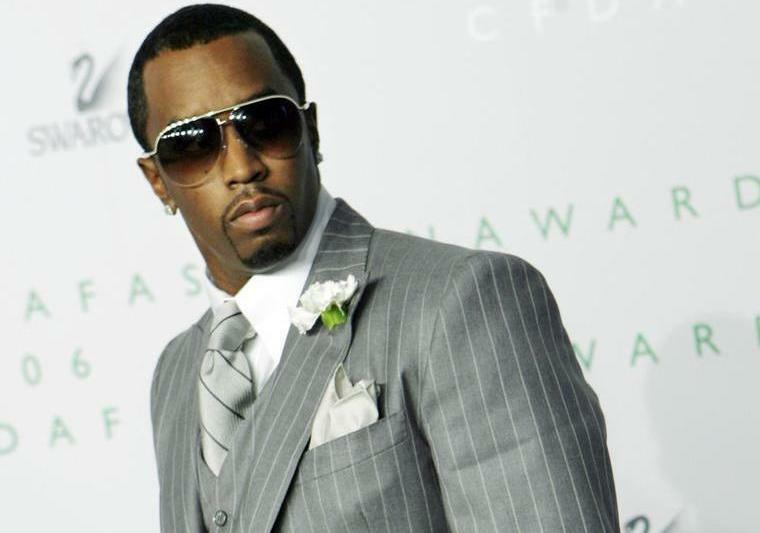 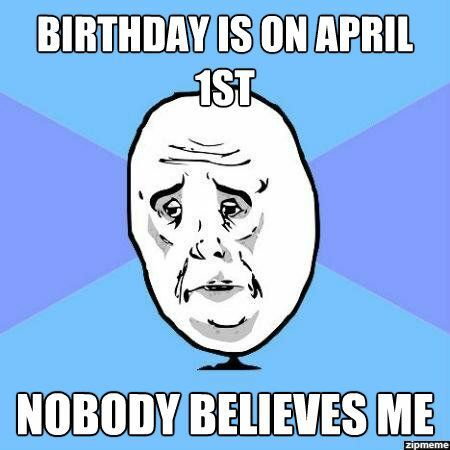 What if April fools day doesn’t really exist and is actually the biggest prank ever played on mankind? 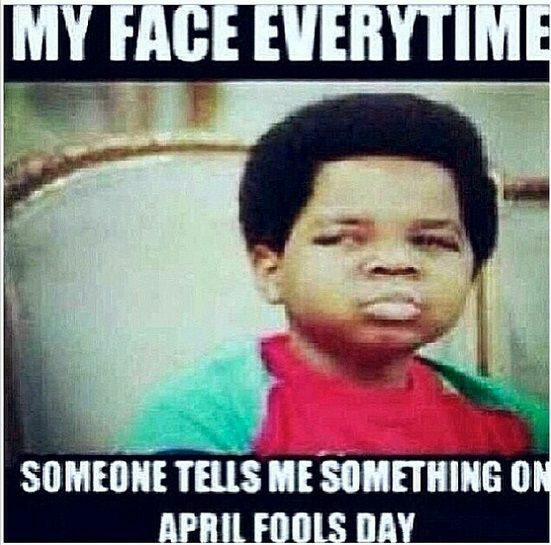 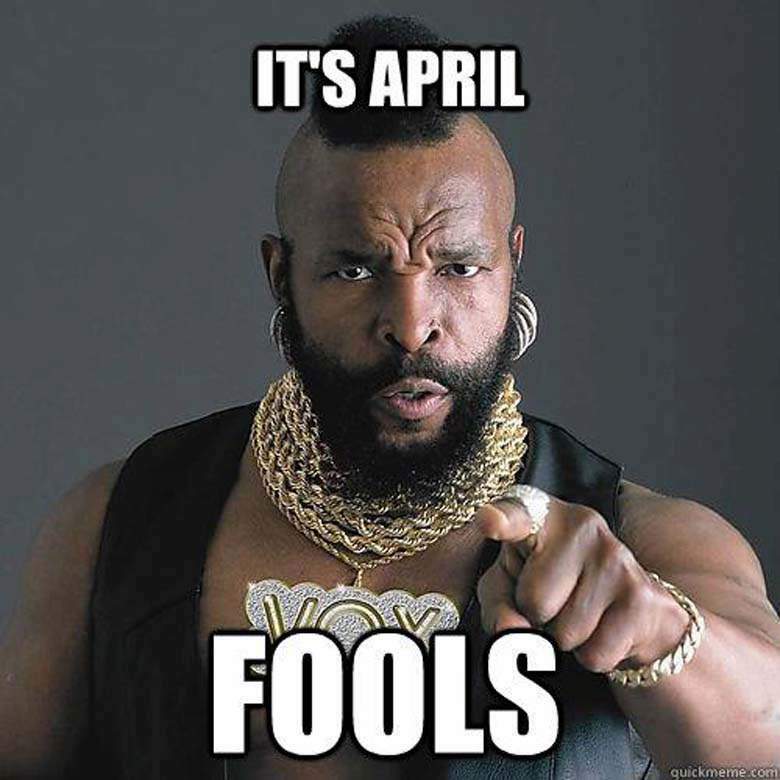 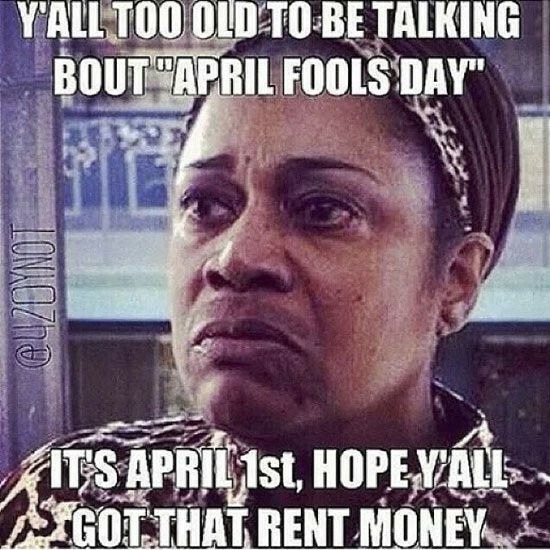 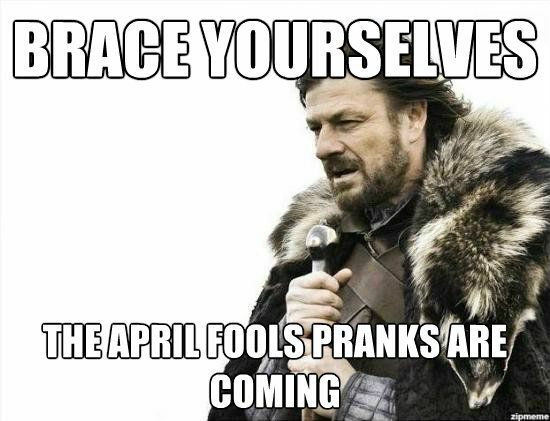 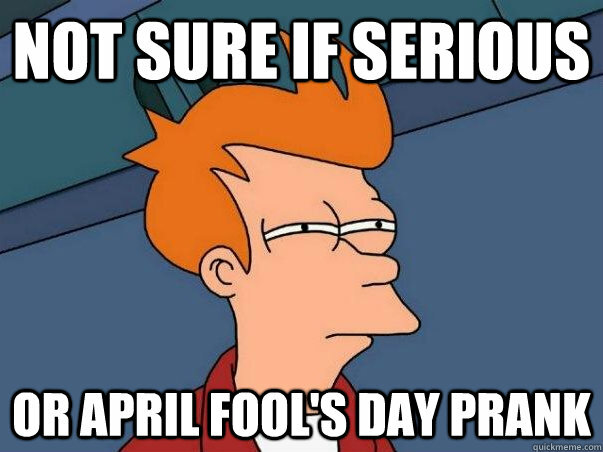 You pull pranks on April Fool’s day? 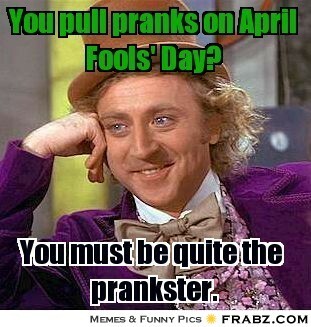 You must be quite the prankster.